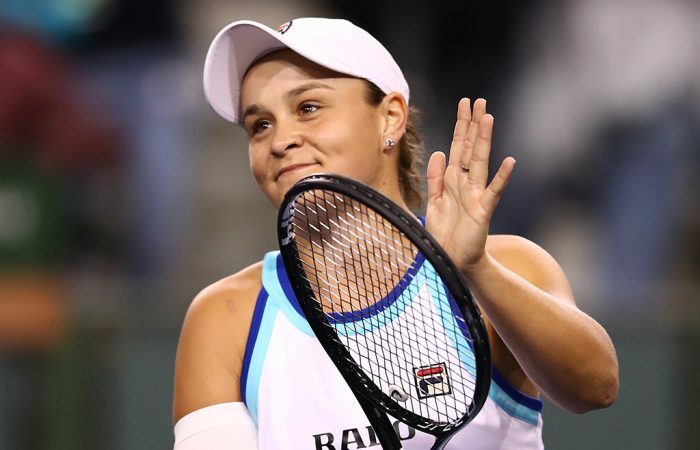 Ash Barty has moved to a career-high ranking of No.11 – and to within striking distance of the top 10. 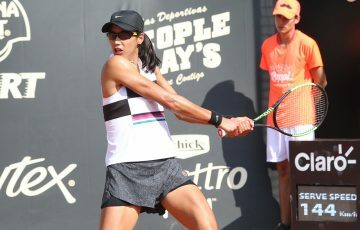 Barty’s latest move follows her trip to the fourth round of last week’s tournament in Indian Wells, where, had she beaten Elina Svitolina, she would have cracked the top 10. 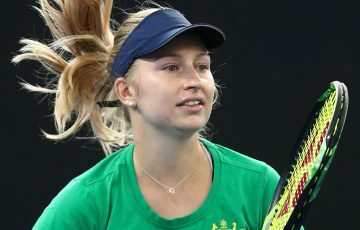 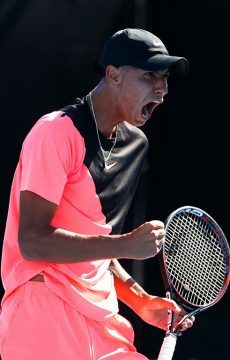 It will prove tricky to make in-roads this fortnight in Miami; Barty is defending fourth-round points from 2018 while 10th-ranked Serena Williams only stands to gain after being eliminated in the first round last year. 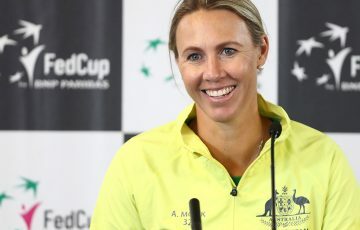 Yet the Australian continues her progress in the direction of the game’s elite rankings class. 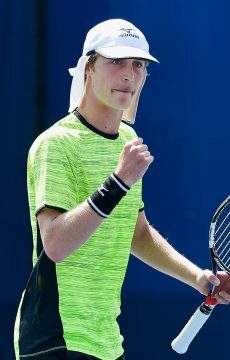 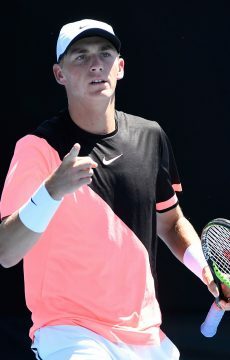 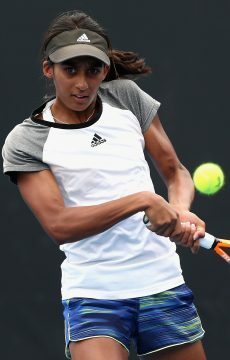 Also making moves this week were ITF title winners Astra Sharma (Irapuato) and Naiktha Bains (Mildura), while Alexei Popyrin continues to close in on the top 100 after qualifying for the ATP main draw at Indian Wells and then reaching the second round.